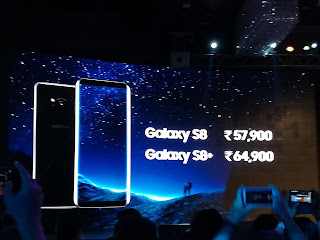 Samsung added two more flagships stars in the Indian Galaxy as Galaxy S8 & S8+ with Infinity Display, Unique Biometric Security, Iris Scanner, Latest Samsung Pay, Best Lot-Light Camera and Bixby. 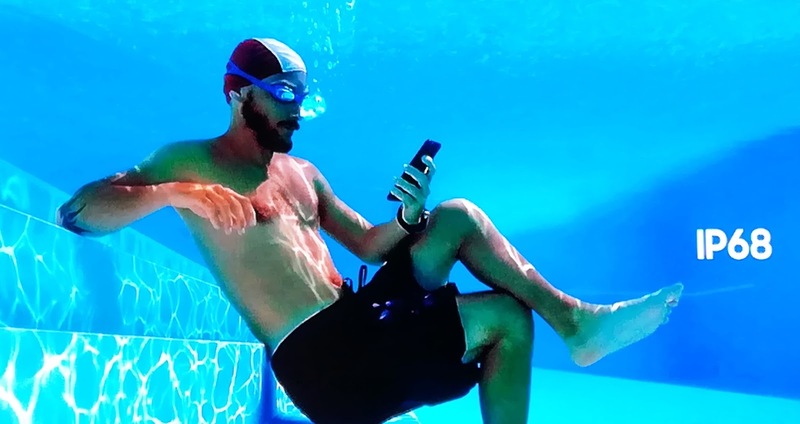 After facing a Galaxy Note trauma last year Samsung is now very serious and much careful about its business, about its devices and about its Users Convenience. 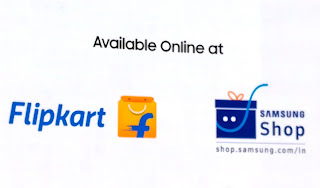 And the Company has shown its dedication towards its Care for Business and Users as well, so its now launching premium devices one after another to attract users/ buyers. 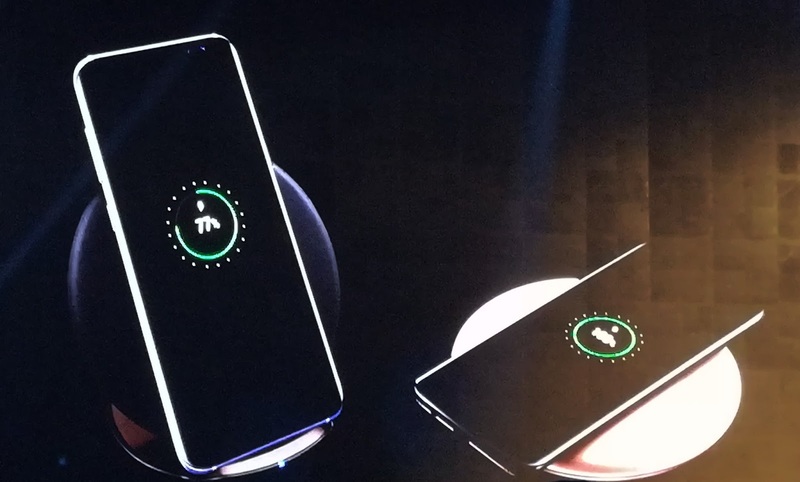 Samsung has said that now we are taking precautions in making devices more safe especially its battery section for which company is making Quality Checks and Testing as the customers/ users safety measures. The company also said that customer’s safety and satisfaction is first for us. 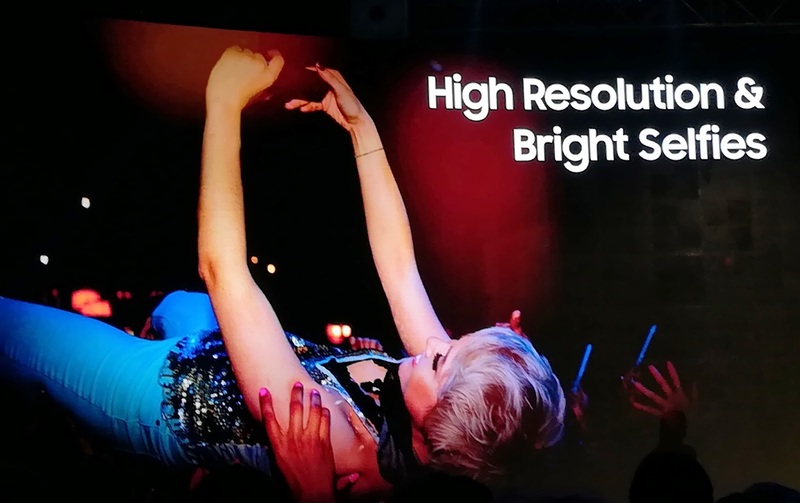 To be in the market, Samsung has launched this year A-5, A7, J3 Pro, C9 Pro, C7 Pro and now S8 and S8+ successfully in the Indian market. 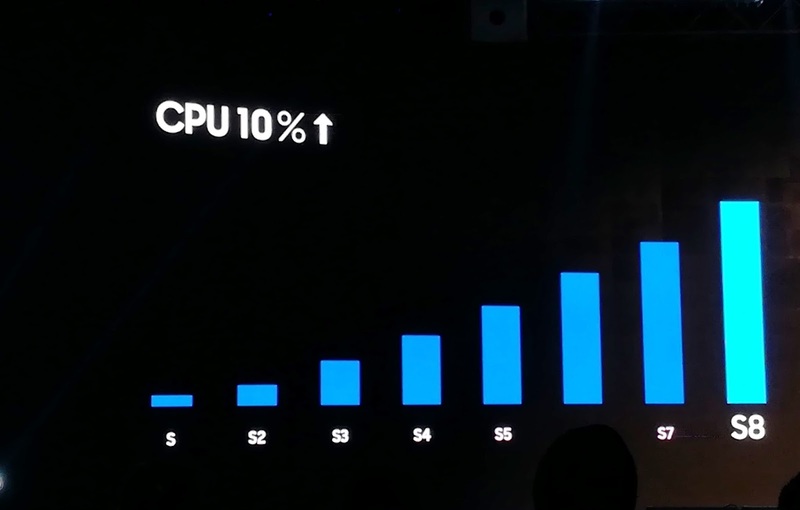 Samsung is always a charm for its customers and it always launches its devices with some unique features and innovations. · Infinite Camera: Galaxy S8 and Galaxy S8+ are equipped with an advanced 8MP front camera with F1.7 lens that is perfect for taking bright and high-resolution selfies even in dimly lit areas. 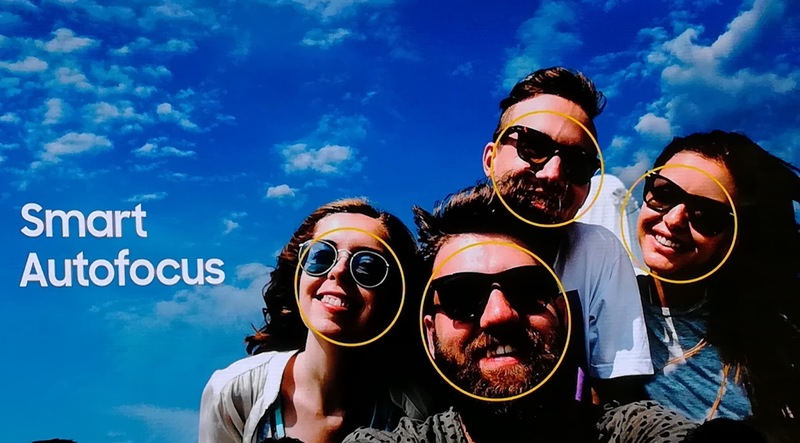 They are the first Galaxy smartphones with a front camera that supports autofocus, which, when combined with the facial recognition technology ensures you get superb selfies even from a distance. 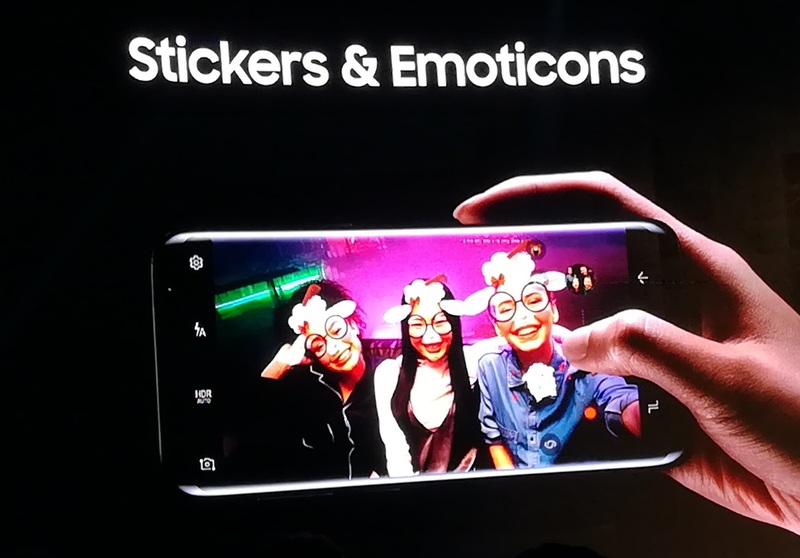 The camera also comes with fun stickers and stamps that no social media photo these days is complete without. 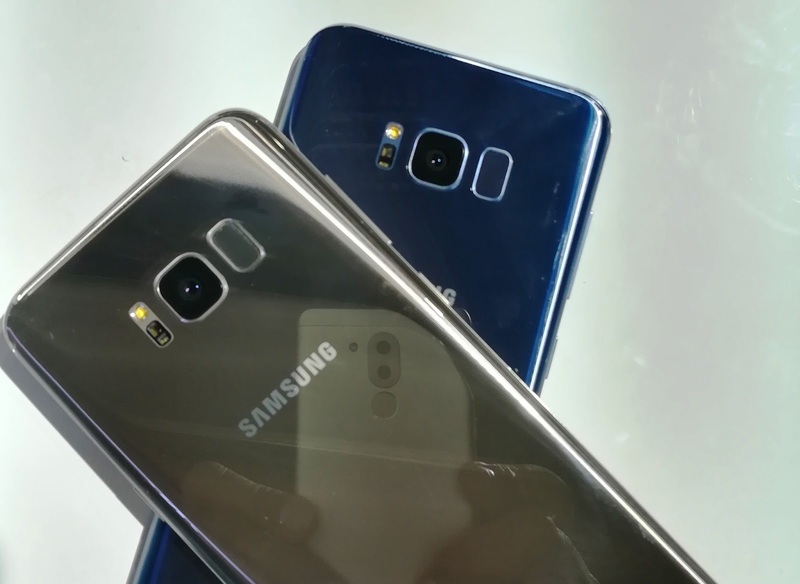 Galaxy S8 and Galaxy S8+’s 12MP rear camera utilizes Dual Pixel technology for incredibly fast autofocus. Now you can clearly capture moving objects and will not miss an important moment. 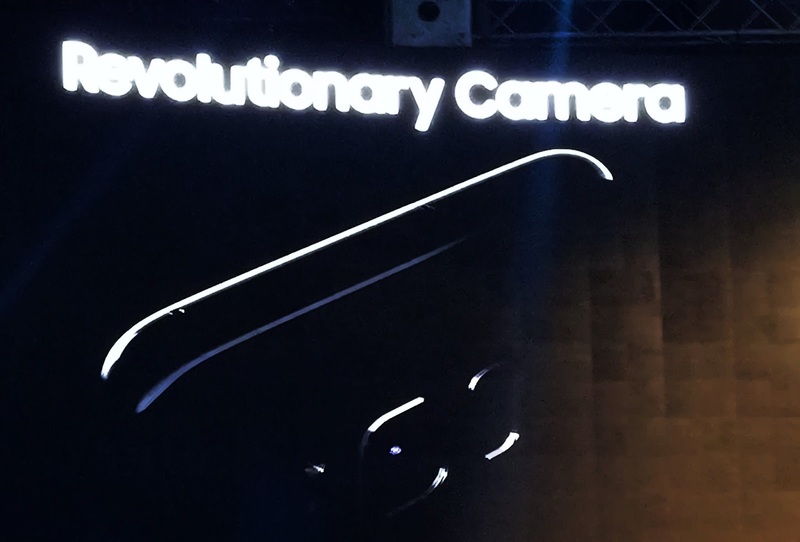 It also has an F1.7 lens to capture bright and crisp photos even in low-light environments. 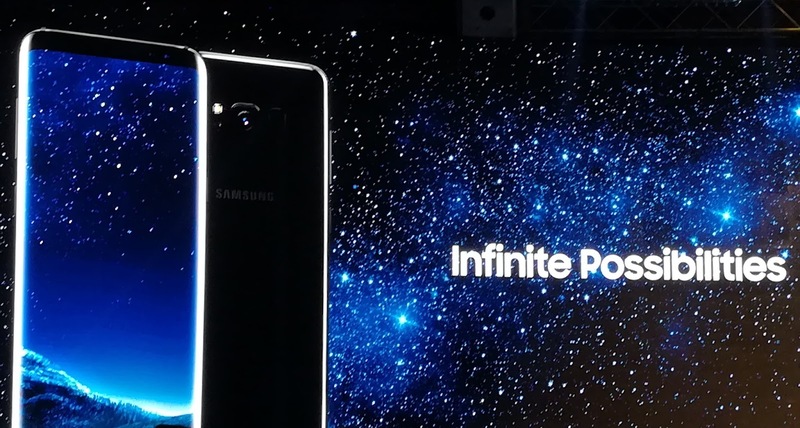 · Infinite Performance: The Galaxy S8 and Galaxy S8+ are powered by the industry first 10nm processor allowing for smooth multi-tasking with 20% less battery consumption than before. Now you can experience a seamless and interruption-free experience when playing graphically intensive games. 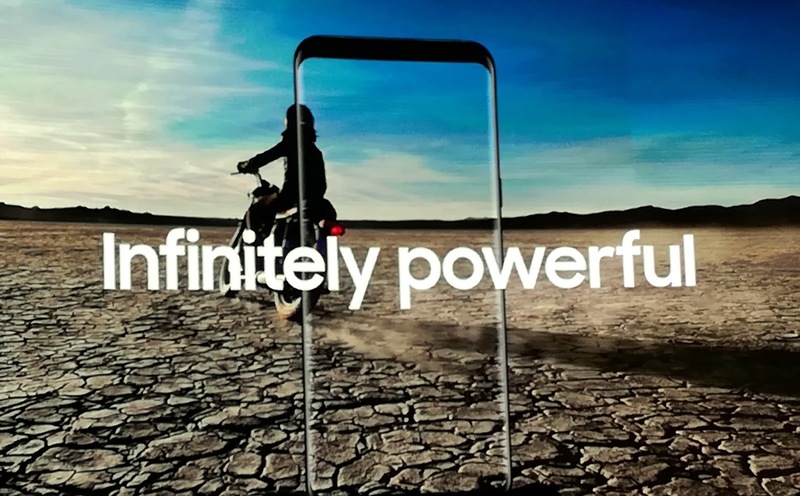 · Infinite Entertainment: As the world’s first mobile device certified by the UHD Alliance as MOBILE HDR PREMIUMTM, Galaxy S8 and Galaxy S8+ let you see the same vibrant colours and contrasts that filmmakers intended while watching your favourite shows. 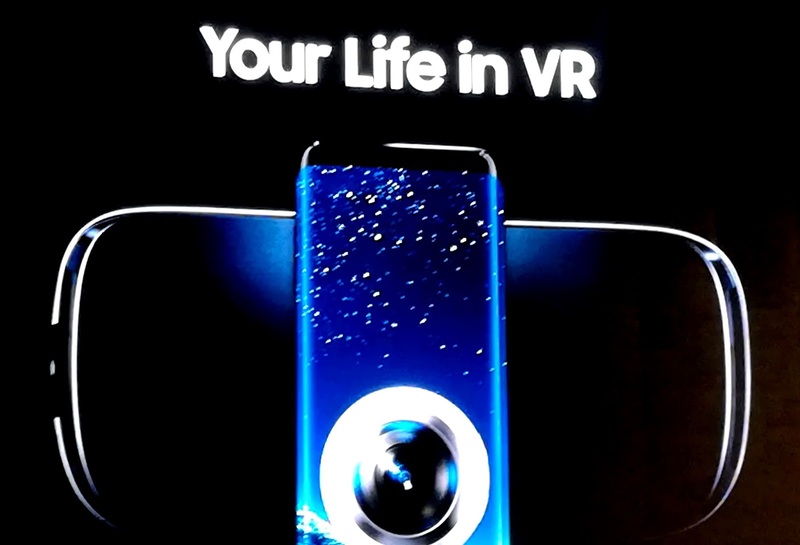 Galaxy S8 and Galaxy S8+ also offer next-level gaming experiences with vivid and superior graphic technology, as well as Game Pack, featuring top game titles, including select titles supported by the Vulkan API. Galaxy S8 and Galaxy S8+ make life easier for users with Bixby. The intelligent interface helps users get more out of their phone. With the new Bixby button, you will be able to conveniently access Bixby and navigate through services and apps with simple voice, touch and text commands. 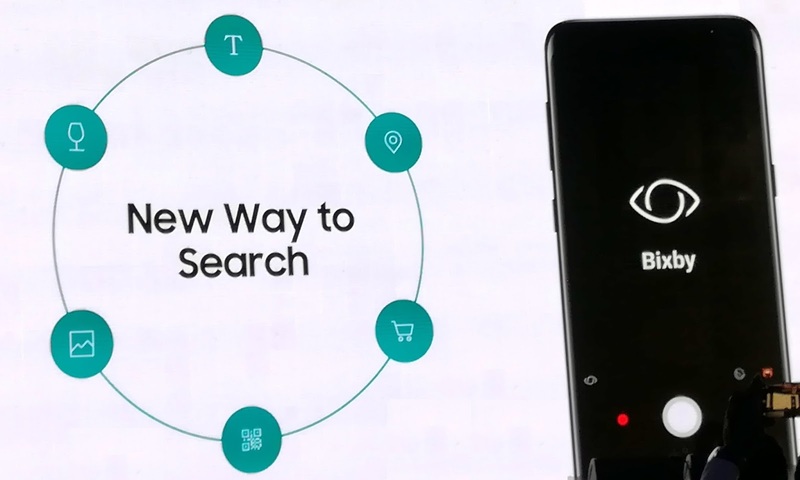 Contextual awareness capabilities enable Bixby to offer personalized help based on what it continues to learn about the user’s interests, situation and location. Galaxy S8 and Galaxy S8+ are your gateway to the ‘Galaxy of Possibilities’, Samsung’s ecosystem of devices and software. 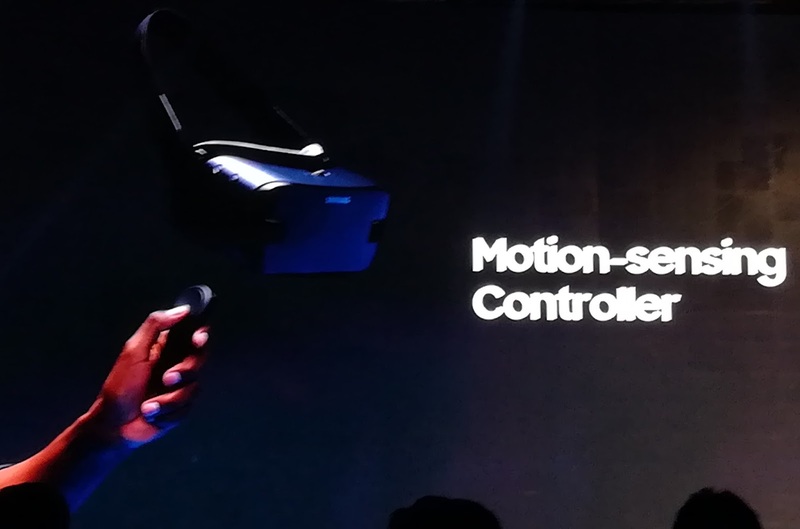 The new Gear VR with Controller, powered by Oculus, allows you to watch stunning VR videos and play ultrarealistic VR games. 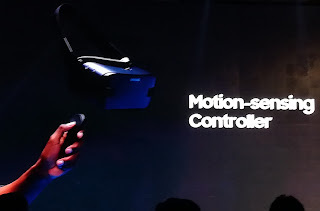 Enabling convenient one-handed control and navigation, the controller provides better motion interaction when accessing interactive VR content. 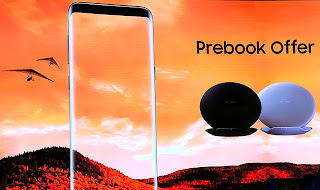 The smartphones will also connect to the new and sleek Gear 360, which redefines how you create and share your memories. It allows you to create 4K 360-degree videos that can be easily shared with people. 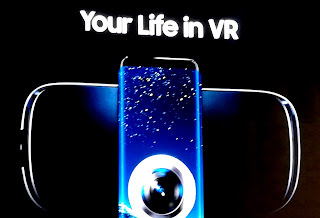 And complemented with the Gear VR, you can relive precious moments like you are actually there. 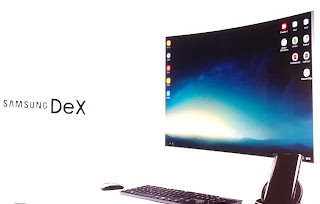 Leveraging the processing power of the Galaxy S8 and Galaxy S8+, Samsung DeX offers a unique solution that delivers a PC-like experience allowing users to multi-task, edit presentations, and even watch 4K videos on the big screen. 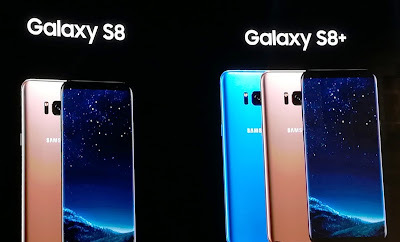 The Galaxy S8 will be offered in a rich color palette including Midnight Black and Maple Gold, while the Galaxy S8+ will also get the Coral Blue variant. New high-performance earphones tuned by AKG by Harman, offering uncompromised audio for unbeatable sound quality, will come as an in-box accessory. 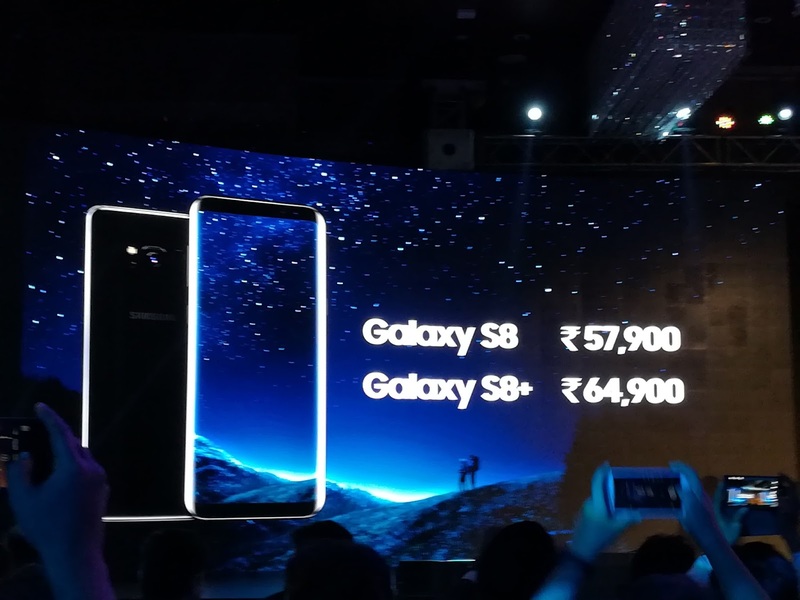 Galaxy S8 and Galaxy S8+ will be offered to consumers at a price of INR 57,900 and INR 64,900, respectively. The flagship smartphones will be available in Indiastarting May 5, 2017 across select retail stores. They will be available online exclusively on Samsung Shop and Flipkart. Consumers can pre-book the Galaxy S8 and Galaxy S8+ from April 19 onwards to avail the special Pre-book Offer of a free Convertible Wireless Charger. 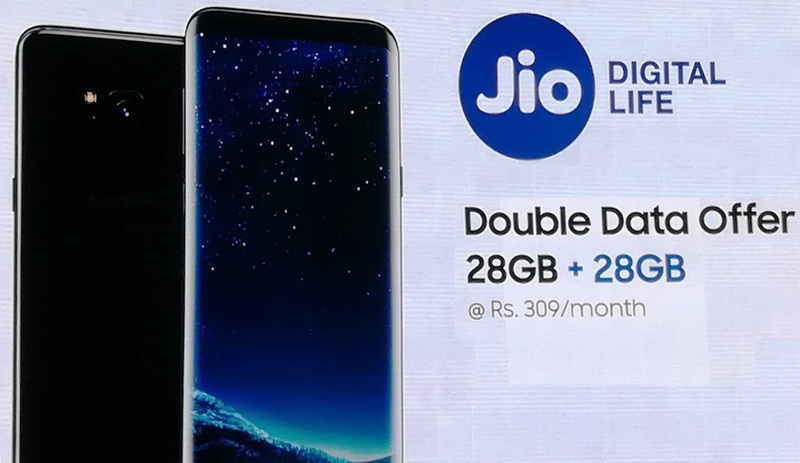 Samsung Galaxy S8 and Galaxy S8+ users will get a Double Data offer on the Jio network. On a monthly recharge of INR 309 users will enjoy 448 GB of 4G data over 8 months. With this Double Data offer Samsung Galaxy S8 users can experience a truly unconstrained Digital Life on Jio’s world-class all-IP data strong only-4G network.